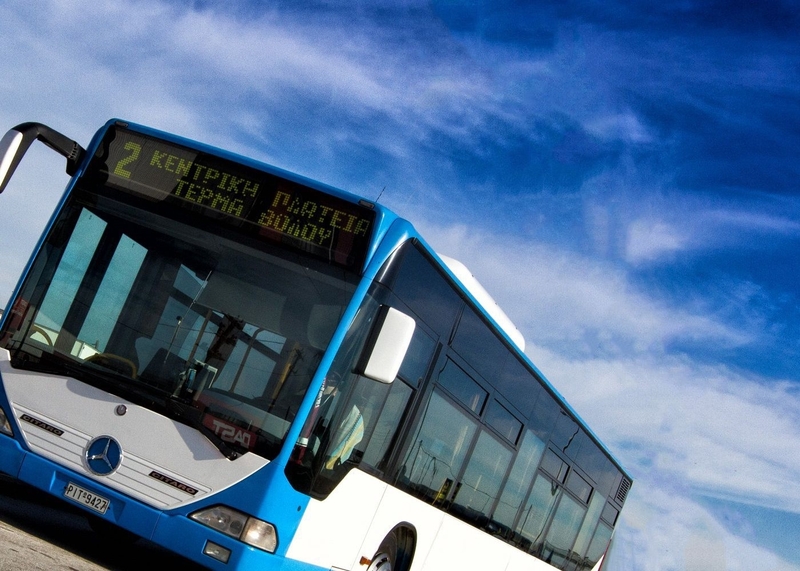 Thank you selected the Urban Bus Larissa for your transportation. If something you are not satisfied or if you would like to share some thoughts and suggestions to become better, please fill out the form below and send us on our email or at our offices . The comments, complaints and feedback is a valuable tool for us in efforts to offer more and better quality services . Spend only 5 minutes of your time to improve our services!